As India gears up to celebrate its 69th Republic Day, there are quite a few interesting facts associated with this day that most people are unaware of. Listed below are 10 such facts that will are sure to make every Indian feel proud. While it is a well known fact that the Republic Day is celebrated to commemorate the day when the constitution of India became effective, not many people are aware of the fact that the Indian Constitution is longest in the world. There are only two original copies of the Constitution written in two of the most widely spoken languages in the country, namely Hindi and English and each of these copies is hand written and not printed. 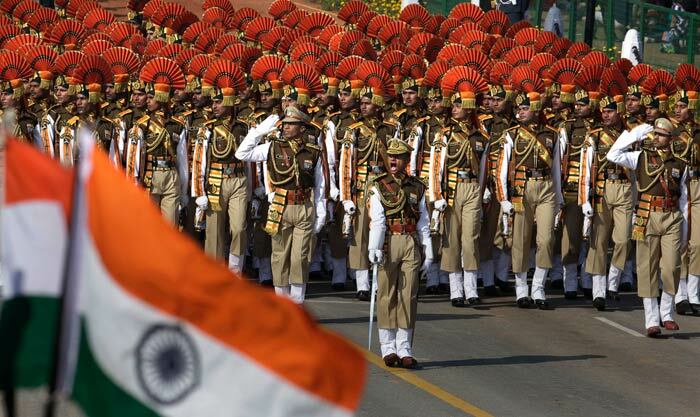 Republic Day is actually celebrated for a period of three days with the parade on Rajpath initiating the festivities that end with the Beating Retreat ceremony performed on the evening of the third day. The first parade of Republic day celebrations featured around 100 or even more aircrafts, which included Liberators, Dakotas, Spitfires, Tempests and also Harvards which is the highest number of planes to be included in these celebrations till date. The trend of celebrating Republic Day in its current form started only in 1955, when the parade was held for the first time on Rajpath with the first Governor General of Pakistan, Malik Gulam Mohammed, gracing the occasion as the chief guest. Before the venue of Republic Day celebrations was shifted to Rajpath, it was celebrated from 1951 to 1954 at Irwin Stadium (presently popular National Stadium), Red Fort, Kingsway, and even Ramlila grounds respectively. Even though the Constitution was enacted 2 months earlier, the nation had to wait till 26th Jan 1950 to declare it to be open to commemorate the day of the “Declaration of Independence of 1930”. The song “Abide By Me” is one that has been played in instrumental form during every Republic Day celebration till date as it is believed to be one of the favorite songs of the Father of Nation, Mahatma Gandhi. Before the Indo-China war, the guest of honor at the 1962 Republic Day parade was Ye Jianying, who was then the Marshal of Chinese People’s Liberation Army and later became the chairman for the standing committee in government of China. 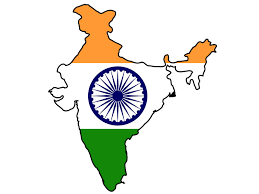 Hindi was officially declared as the national language of India on 26th Jan 1965.